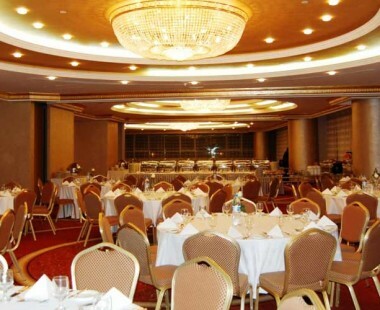 Grand Safina ballroom truly embodies what the name (Safina) suggests - a luxury cruise ship. With a capacity of welcoming as many as 250 seated guests for dinner, the ballroom is an ideal venue for weddings, product launches as well as holding conferences. 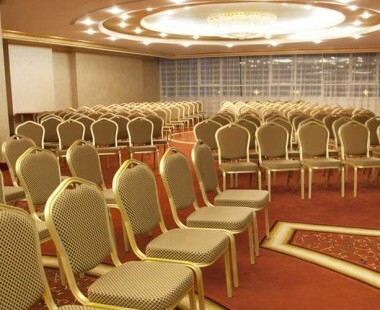 The magnificent ballroom can be split and converted into two event sites: Safina A and Safina B for smaller gatherings. 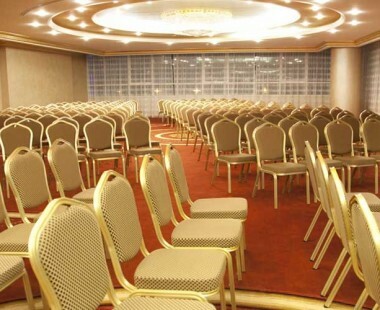 Adjacent to "Grand Safina" Ballroom is the strategically located pre-function area, ideal for cocktail receptions. Guests can also take advantage of the fully equipped and highly functional Executive Boardrooms to get right down to business. 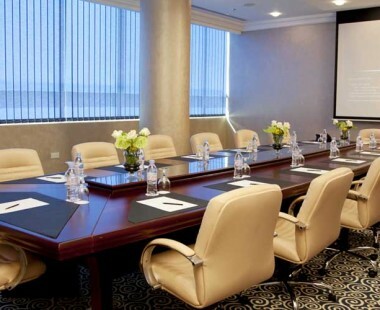 Equipped with the latest presentation technology, it is the perfect location for high-profile executive meetings. 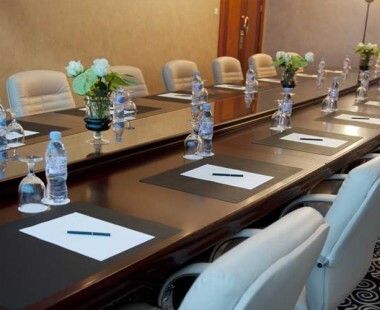 Three Executive Boardrooms are designed to offer total privacy with state of the art facilities.